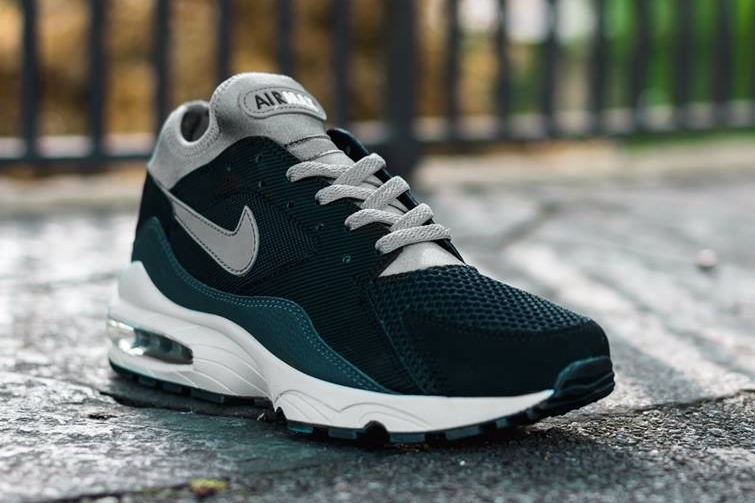 Nike Air Max 93s are still ticking over two decades later, here's the latest. 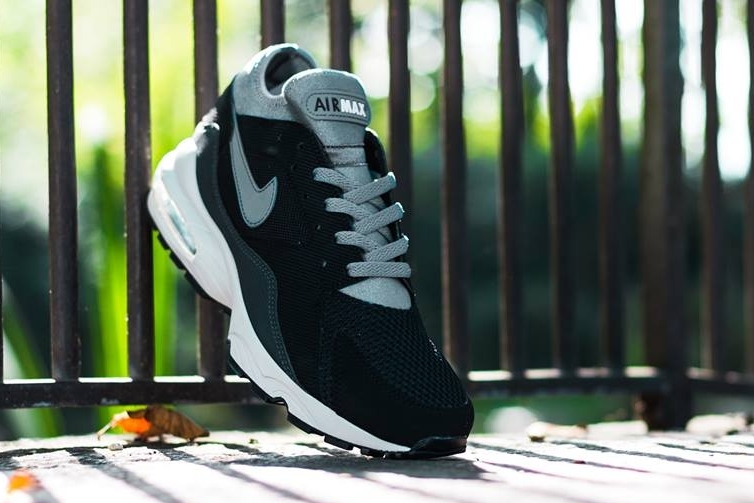 The Nike Air Max 93 first popped back up this year courtesy of Size?, that frequent purveyor of retro Nike silhouettes. After that shop's metals collection, the shoe quickly got much brighter with the release of the "Menthol" and "Bright Citrus" looks. The future for the shoe appears to be a return to the dark side via colorways like this one (there's also a blackout pair that's been spotted but not yet seen at retailers). This version of the shoe switches between black, grey, and platinum and actually looks like it almost could have made it into the aforementioned "Metals Pack" based on the colors. 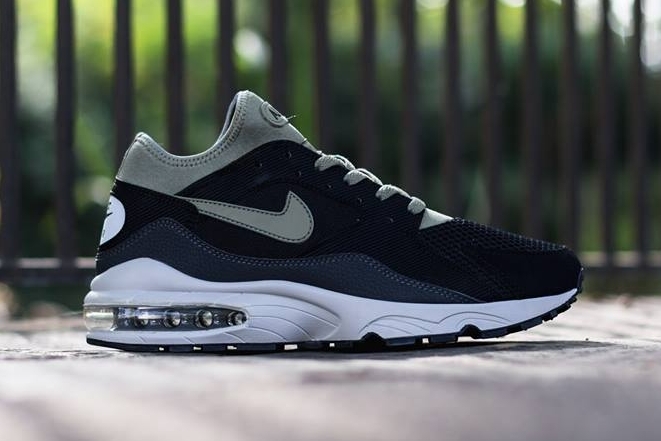 This Air Max retro is available now from Titolo.